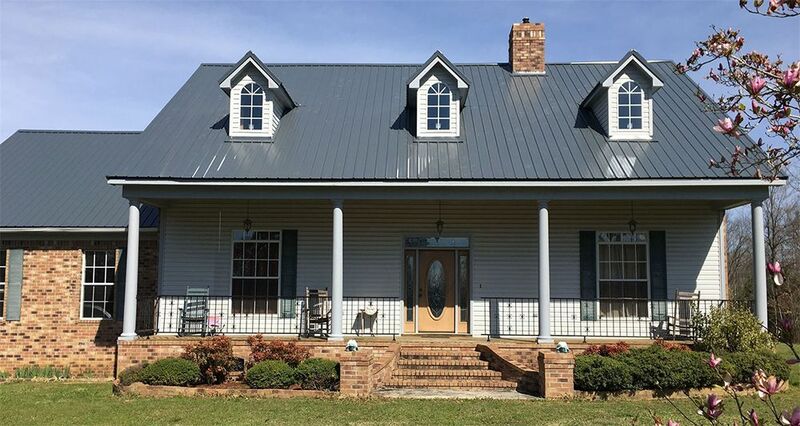 Memphis area locally owned roofing company, Call the name you can trust in metal roofing, with over 25 years of metal roofing experience we are the Mid-South metal roofing experts. Call today for a free estimate and roof inspection. In addition to Metal Roofing, we offer high grade asphalt roofing as well as energy-efficient windows, and vinyl siding installation. 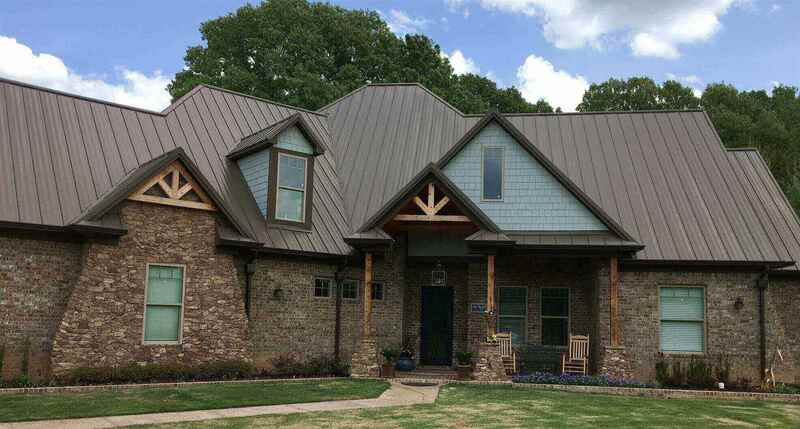 METAL ROOFING IS A LIFETIME INVESTMENT IN YOUR HOME, AND WE PROVIDE QUALITY PRODUCTS WITH PROFESSIONAL INSTALLATION. Why Call Mighty Metal Roofing? 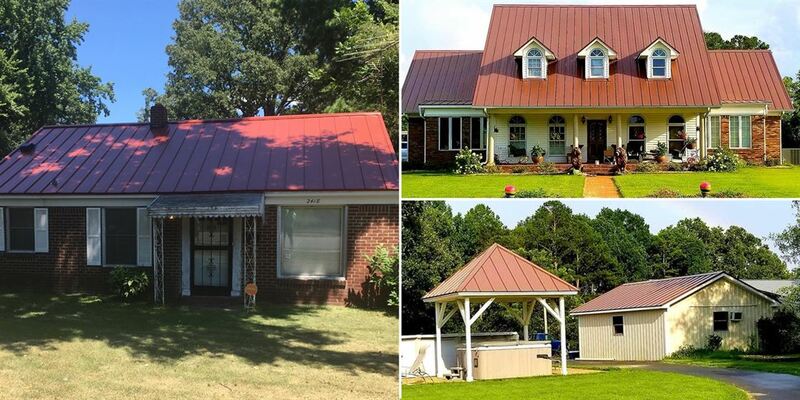 WE ARE THE MID-SOUTH AREAS METAL ROOF EXPERTS WITH OVER 25 YEARS OF METAL ROOFING EXPERIENCE AND AN A+ RATING WITH THE BETTER BUSINESS BUREAU. Now is the perfect time to switch to, a new metal roof. With many colors and styles to choose from, a metal roof will look beautiful on your home. Metal Roofs are energy efficient and last a lifetime, saving you money now, later, and all the time in between!